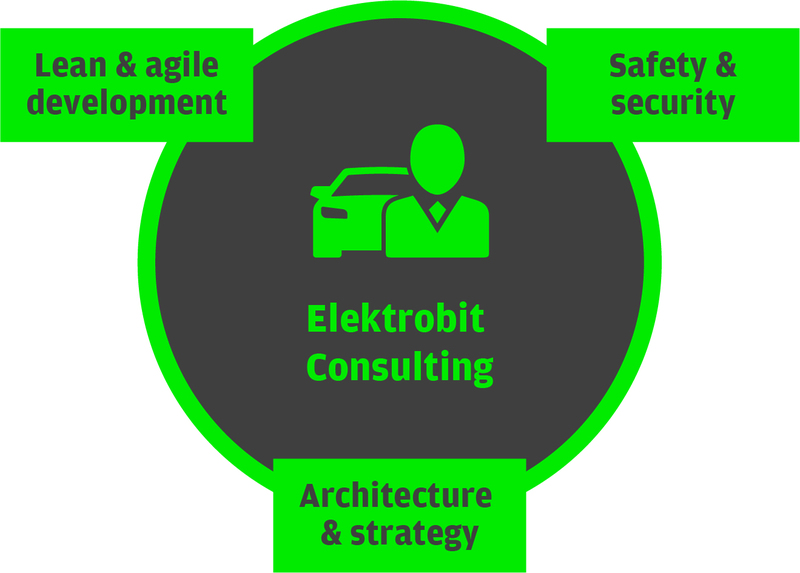 Elektrobit Consulting helps carmakers and suppliers develop next-generation software by consulting subject-matter experts and generating strategies to handle complex software development projects. Speed up innovations so you can offer new features sooner. Increase your component re-use, so you can adhere to or beat deadlines and achieve greater cost savings. Increase the quality and maturity of software in the long term. Reduce risk through process improvements and greater transparency in software development. Handle the impact of Functional Safety through efficient execution of safety critical projects. Our consulting services are backed by an established, global software company with more than 1,500 experts and a broad portfolio of products and solutions, as well as operational experience in successful projects. Kick-start your agile transformation at one large event. Learn how to set up a project that enables you to rapidly respond to changes. Set up, configure, and use JIRA effectively. Experience the Scrum role of a Product Owner. Experience the role of a Scrum Master. Define a scaling framework that best fits your needs. Recognize the challenges in order to find innovative solutions. Develop software according to ISO 26262. Software is becoming an ever more important enabler and differentiator in the automotive industry. EB has the know-how to support you in making the best choice for your Software Architecture and building blocks. Conventional software development methods don’t effectively support the complexity involved in automotive software development projects. That’s why EB developed the Software Factory concept to overcome that complexity.